The LA SPF30 Protecting day Moisturiser can be used in conjunction with the Hyaluronic Moisturiser or on its own. Product packed with antioxidants to help to protect your skin agins harmful UVA/UVB rays and other environmental toxins and pollutants. The lightweight, non greasy product is ideal for wearing underneath of the makeup and stay protected all day long and feeling great. Using Guide: Ideal to use in the morning over the Hyaluronic Moisturiser or on its own. 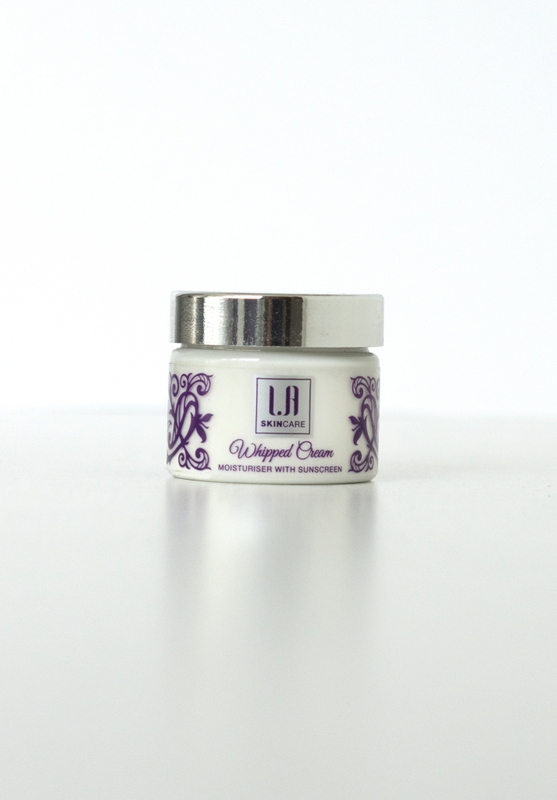 Apply small amount to the face and neck and work into the skin gently using circular movements. 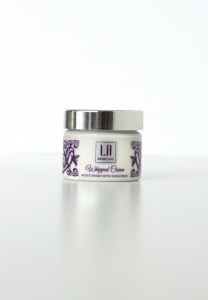 Can be combined with Hyaluronic Moisturiser and used as an under eye skin cream to achieve great result. GMS (SE), Cetyl Alcohol, Octyl Methoxy Cinnamate, Algesium C, Himanthalia Elongata Extract, Benzophenone 3, Capric/Caprylic Triglyceride, Glycerine, Lexemul 561, Hyulronic Acid 1% Solution, Euxyl K 700, Vit E Natural, Ho Leaf Oil, Cetearyl Glucoside, Bergamot FCF Oil, Phykosil 2000, Stay C 50, Aloe Vera X 10, Squalane (Veg), Vit A Palmitate, Bisabolol Natural, Vanilla Oleoresin, Grapefruit White Oil, Citral, Geraniol, Limonene, Linalool.